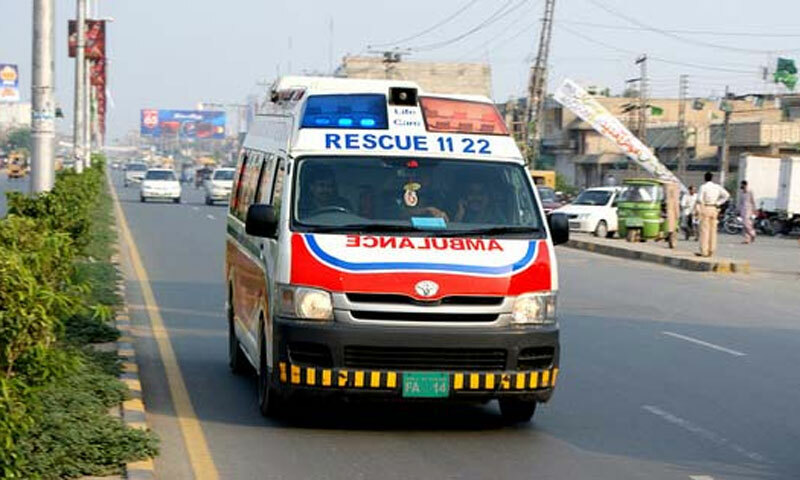 KARAK: At least 11 people died and five others were injured in a road accident on Indus Highway near Spin Ali Banda area of Karak district on Wednesday. The accident occurred when a passenger bus travelling from Peshawar to Dera Ismail Khan collided with a truck, causing the bus to catch fire. At least 11 people were burned to death in the accident. According to police, the injured have been taken to District Headquarters Hospital, Karak.